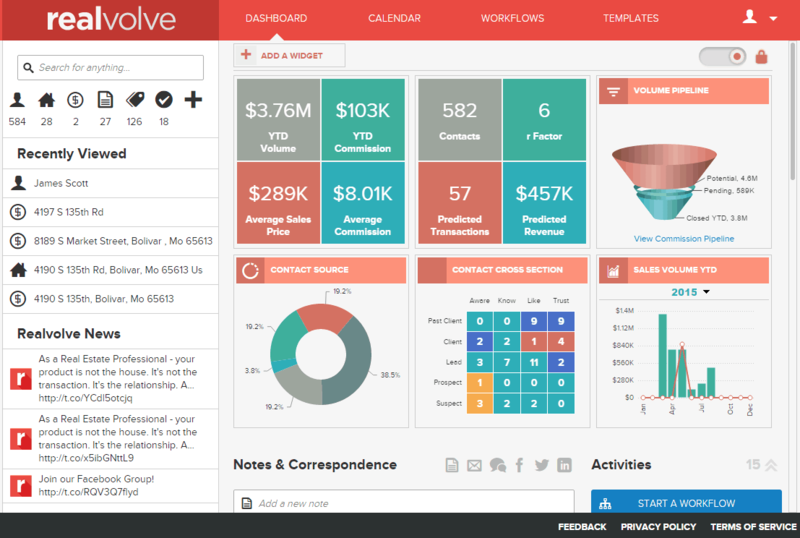 You are here: Home / Gary’s Blog / Real Estate CRM News / New features / Realvolve. The new Dashboard is Live! Wise Agent Reporting Dashboard now Live!